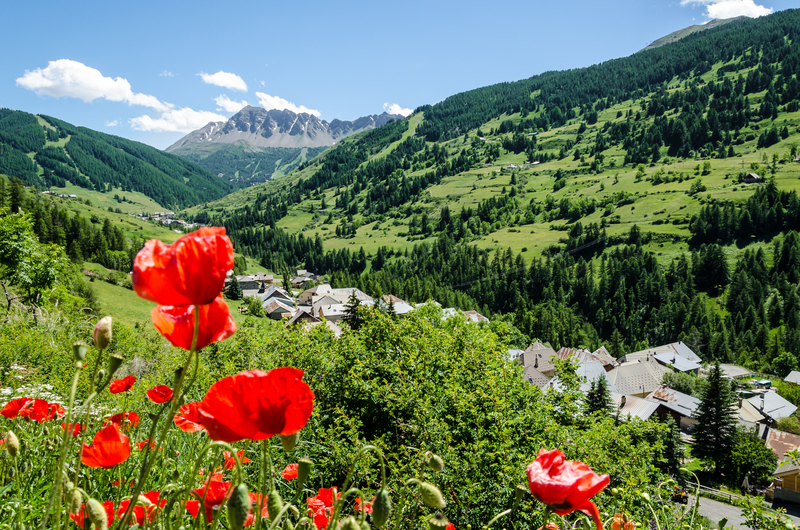 Vars (at an altitude of 1850m) is situated in the heart of Hautes Alpes, Vars and has become one of the best known winter sports resorts in the Alps. 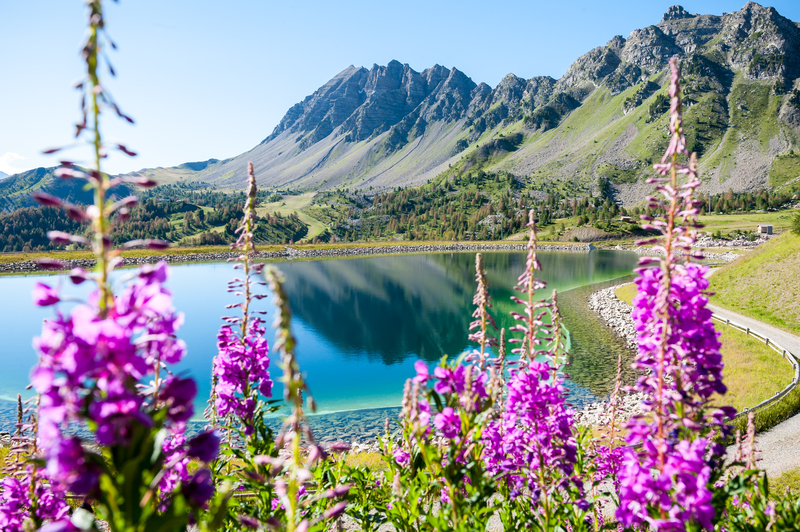 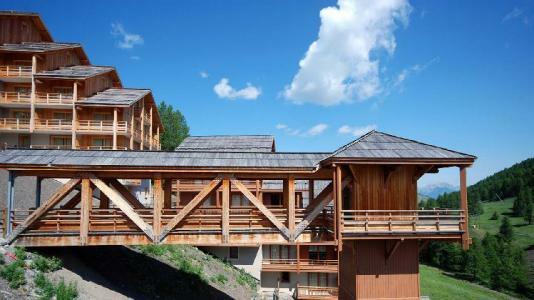 It is located with close proximity to the high part of the surrounding mountains Massif des Écrins et du Queyras (both at an altitude of more than 3000m). 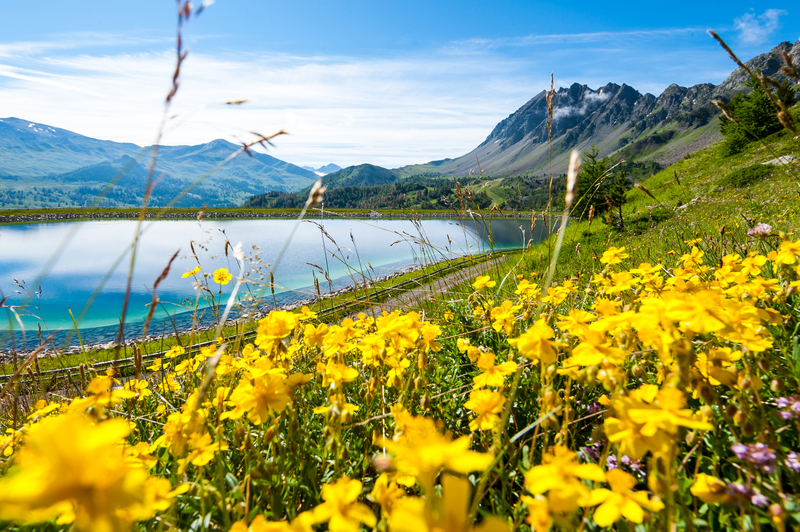 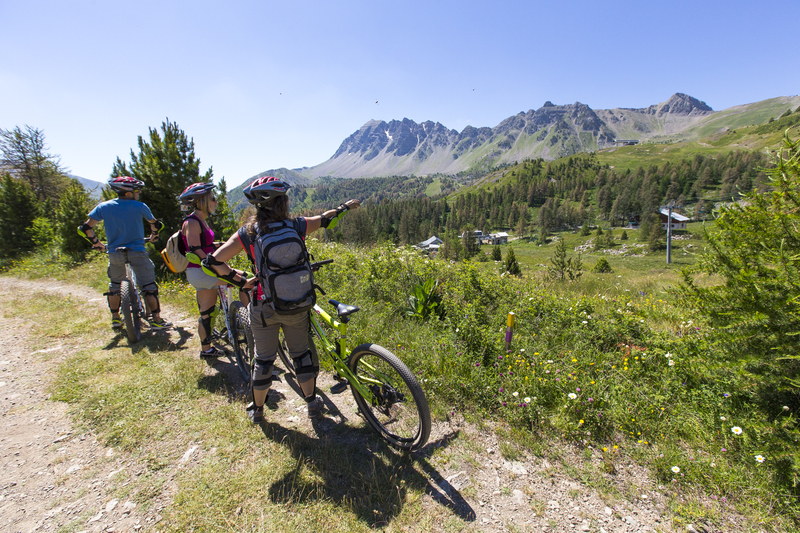 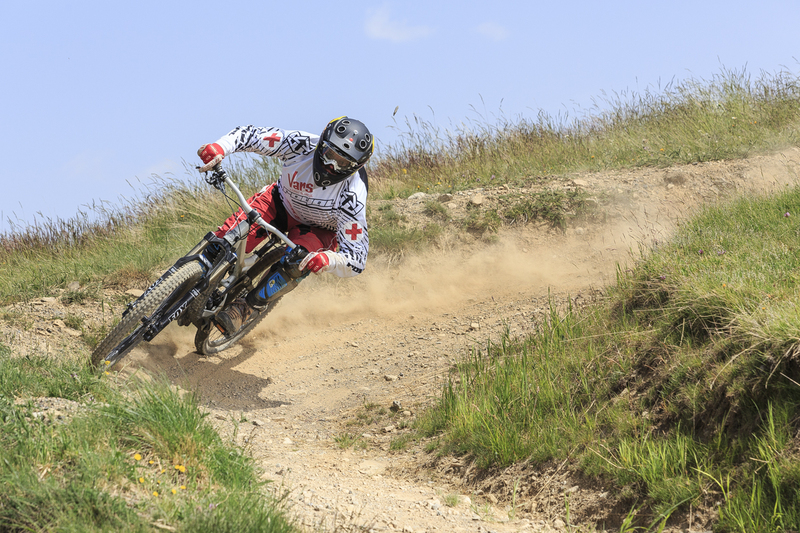 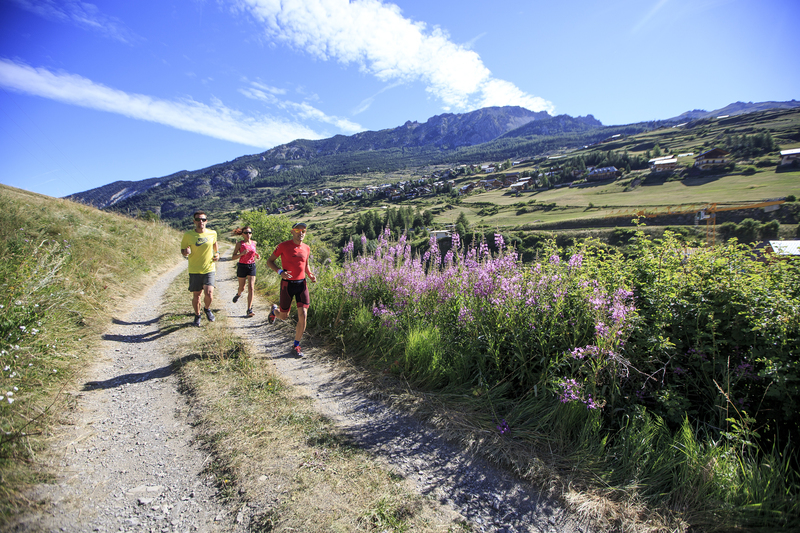 Activities available include mountain biking, hiking trails, adventure trails, paragliding... Also available is the varied organised entertainment throughout the summer season for an attractive and different experience! 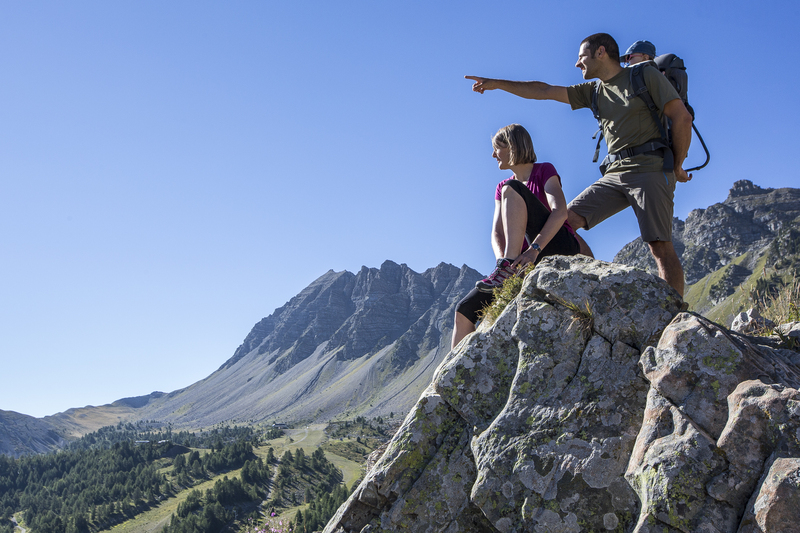 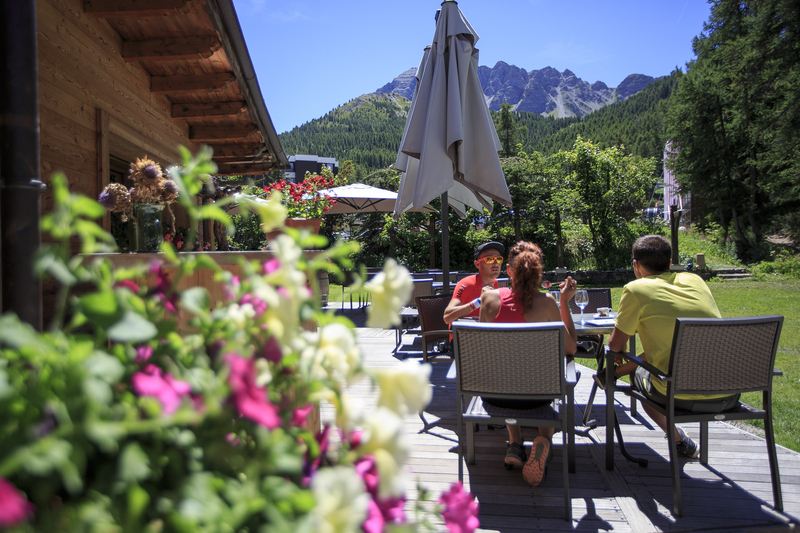 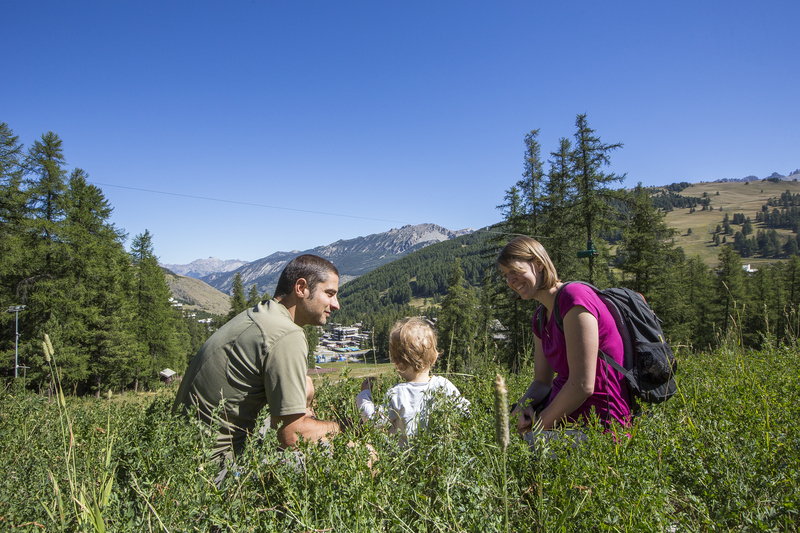 Book your accommodation in to Vars resort, a few steps from your favourite activity.